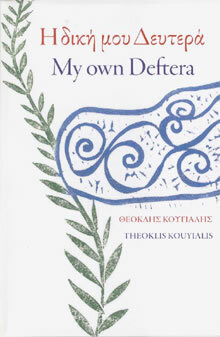 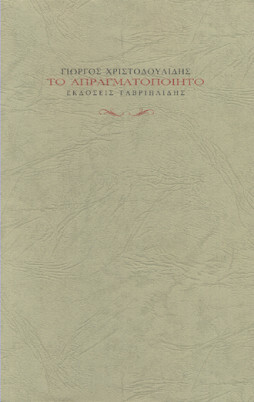 View cart “Κουνήσου Μούχλα…” has been added to your cart. 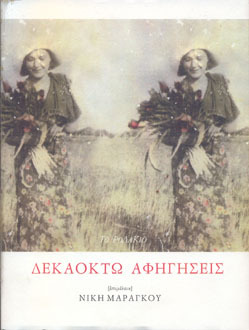 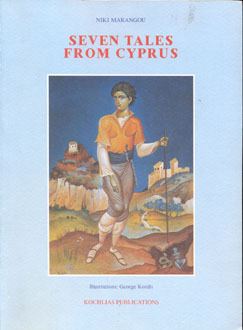 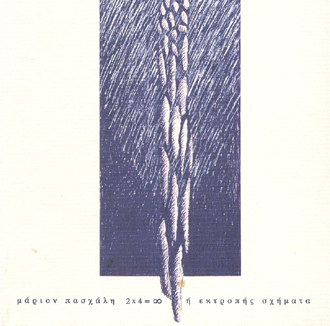 Categories: Art, Cyprus, General, Literature, Poetry. 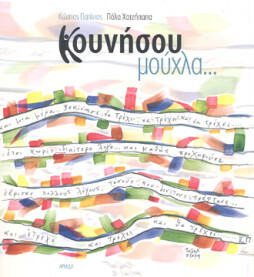 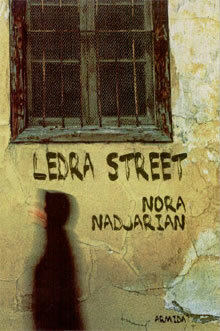 Tags: art, cyprus, literature, Poetry.